Sklar, Marty (1934-2017) Vice chairman of Walt Disney Imagineering, involved with concepts and writing contributions for most Disney theme park shows. He joined Disney in 1956, and helped develop Vacationland magazine. He moved over to WED Enterprises in 1961 to develop shows for the New York World’s Fair. Sklar became a vice president, concepts/planning of WED in 1974, was made vice president of creative development in 1979, and in 1982 became executive vice president. He was named president in 1987. 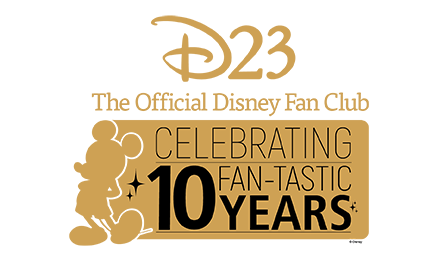 He was promoted to vice chairman when Walt Disney Imagineering and Disney Development Company merged in 1996. He had originally worked at Disneyland for a month in 1955 while a UCLA student. He was named a Disney Legend in 2001. 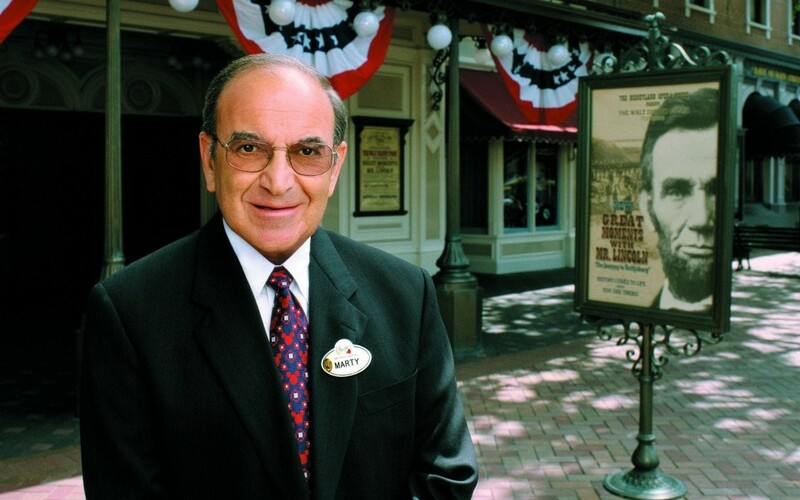 Sklar retired on July 17, 2009, on which date a window was dedicated to him on City Hall in Town Square at Disneyland.